Every year, Youth Tech Health (YTH) hosts YTHLive, a convening of professionals in youth advocacy, health, and technology in San Francisco, California. 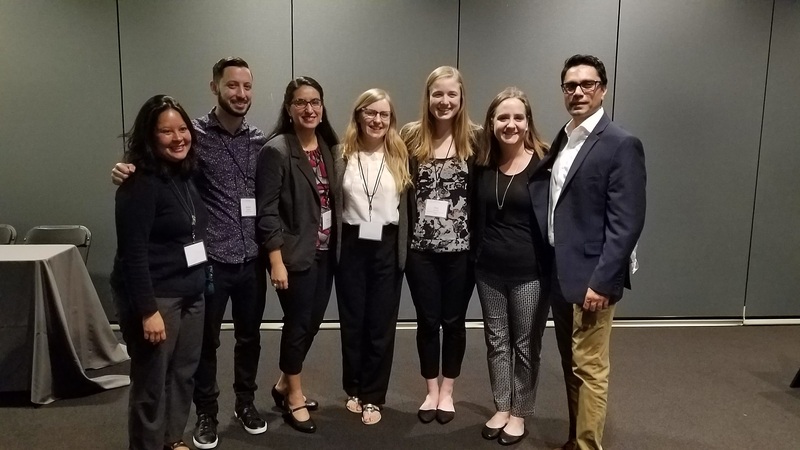 This year, Susanna Moore, Project Manager for GOJoven International, and Olivia LaFond, Administrative Coordinator for Global Health Leaders, attended the conference representing their respective programs at the Public Health Institute (PHI). In partnership with FHI360 and IDEO.org, YTH hosted a Design Challenge, encouraging conference participants to explore human-centered design methods and design a solution to a challenge addressing adolescents’ reproductive health needs. The design challenge team with IDEO.org, FHI360, and YTH. Together, their team designed a menu of youth-led social media campaigns aimed at sparking conversation among and collecting feedback from peer groups about birth control. Targeting adolescents with diverse interests and values that use social media platforms in communities around the world, their solution makes conversations about birth control fun and accessible. Susanna and Olivia teamed up with two other conference participants from Baltimore-based Healthy Teen Network to tackle the challenge. Over the course of 48 hours, they interviewed many young people to learn more about their social media habits in discussing reproductive health and contraceptives. As a team, they zeroed in on a main theme which became the platform on which they designed their solution: teens value trust when engaging with others about their reproductive health. 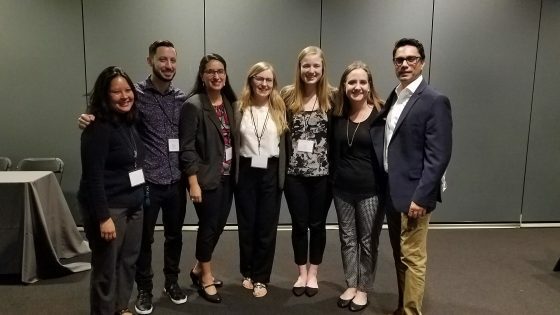 Susanna, Olivia, and their teammates from Healthy Teen Network presented their solution to the YTHLive attendees during the Closing Plenary and were selected as the runner-up in the Design Challenge. They hope to build upon this rewarding experience and advance their technologically innovative design in the future to improve adolescents reproductive health.